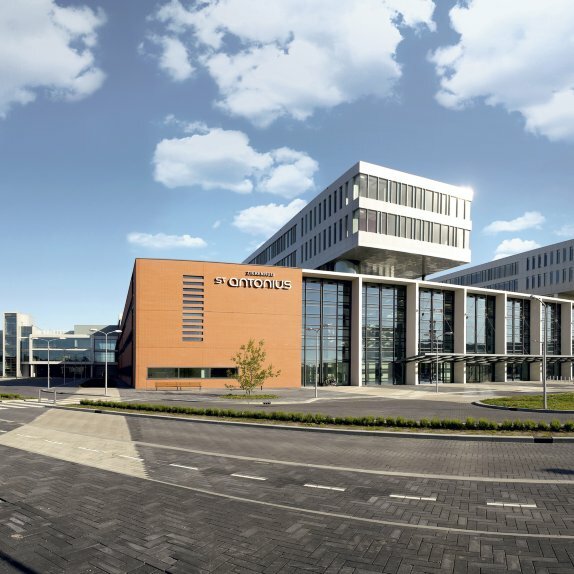 Blygold is the first choice for corrosion protection of climate systems in hospitals around the world. Hospitals must maintain the highest level of hygiene and indoor air quality in order to combat the growth of bacteria. Air conditioning is essential in this process. It controls humidity, temperature, CO2 and other indoor climate parameters. However it can also be the cause of transmission of diseases within a hospital. Blygold have special preventive measures to ensure optimal performance of the air conditioning systems in hospitals. It categorically reduces the risk of microbiological outbreaks. Hospitals choose Blygold to ensure an energy efficient, flawlessly clean and eco-friendly air conditioning system. 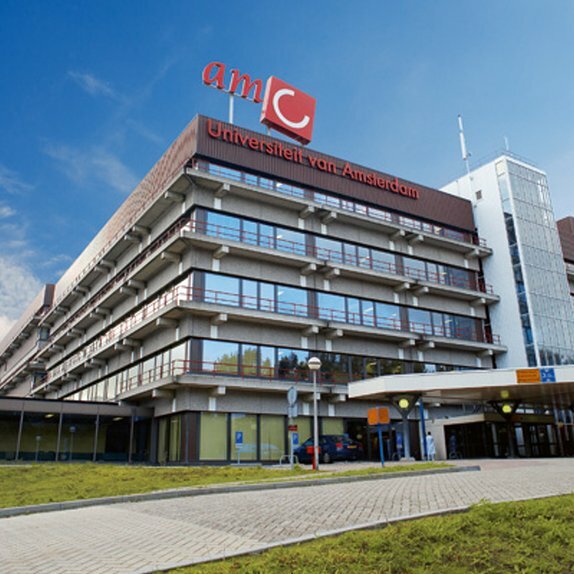 Blygold are proud to protect the climate systems at Amsterdam Medical Center, the Netherlands. 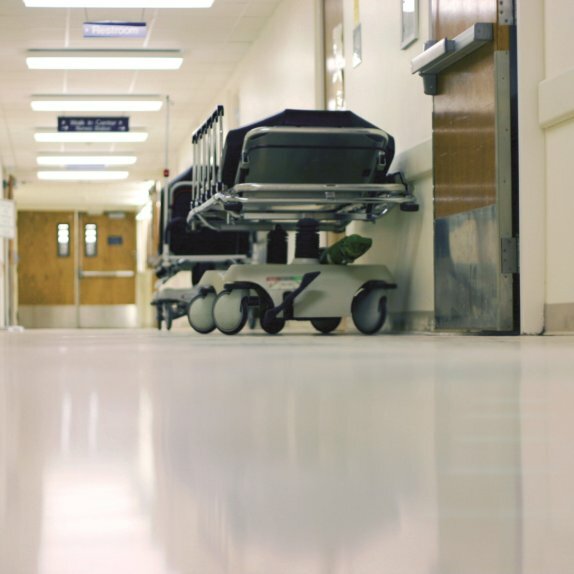 "The health-care sector could certainly use some savings in their energy costs"
"The failure of a hospital air conditioning system really doesn’t bear thinking about"